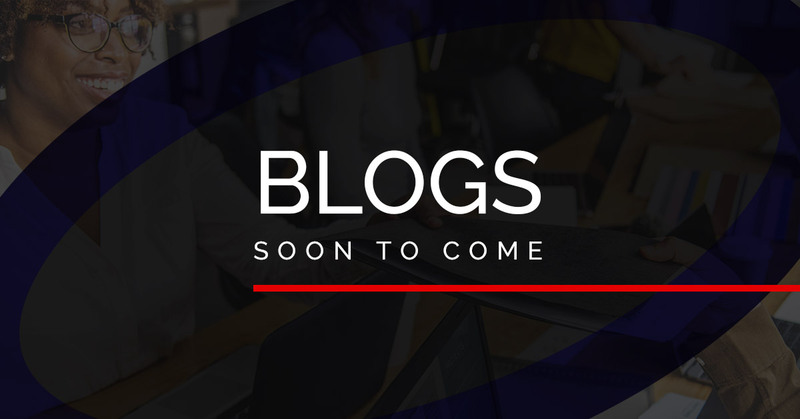 Be sure to check back, blogs soon to come! Copyright © 1996 - 2018 1-800-4-TRADEMARK, P.A. All Rights Reserved.